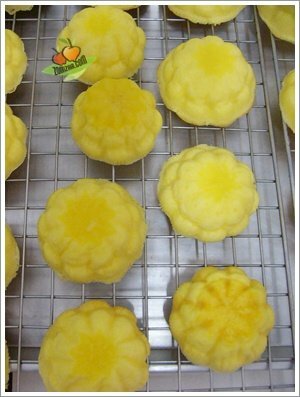 Mamon (Sponge Cakes) are wonderful creations because they come a very traditional round, light and fluffy nature. Once you have this recipe down (you will memorize it after baking a couple rounds), you’ll be baking things that look and taste like they are from a fancy bakery or choose original style for classic. 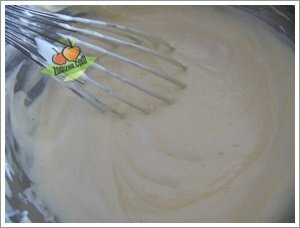 It’s easy and you can make hundreds of different sponge cakes with this base (different topping and dressing). This cake base takes on moisture really well from fruit, frostings, liqueurs and syrups. I hope you find this recipe helpful. 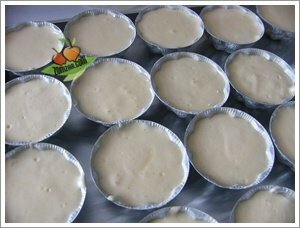 1) Preheat oven to 350 C. Grease muffin cups or line with paper baking cups. 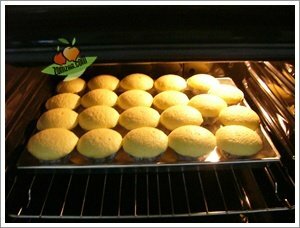 If you have a pan for large muffins, choose it if not use the standard cupcake size. 2) Sift together cake flour and baking powder; set aside. 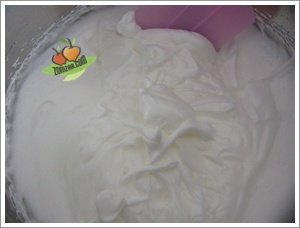 3) Beat egg whites and cream of tartar until very foamy but not stiff. 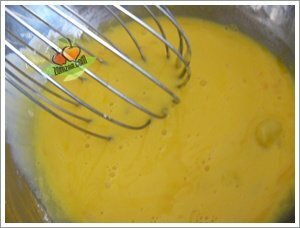 While continuing to beat add: sugar, gradually, then vanilla and oil, then egg yolks, one at a time. Then the flour and baking powder. 4) Fill muffin cups with batter, about 2/3 full. Baking 12 to 15 minutes or until a pick inserted in the center of a cake comes out clean. You can also add chocolate powder to make a chocolate sponge cakes. 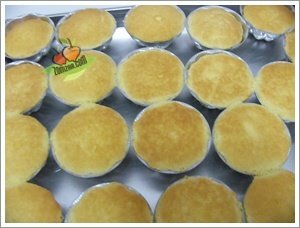 The process of making delicious sponge cakes is really simple but you just need to know the basic steps involved and the commonly developed taste and texture.